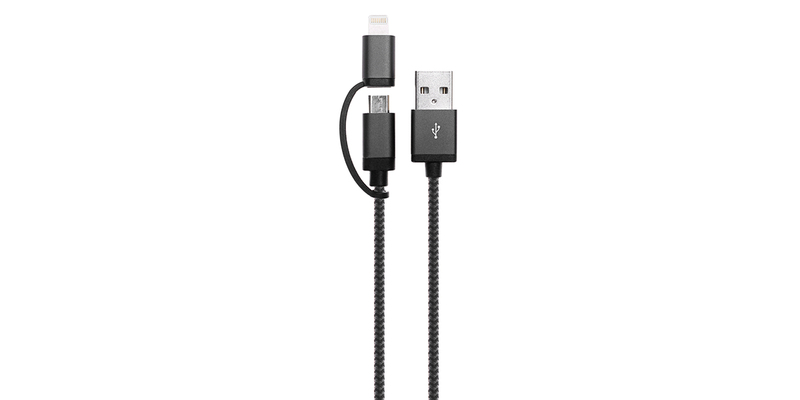 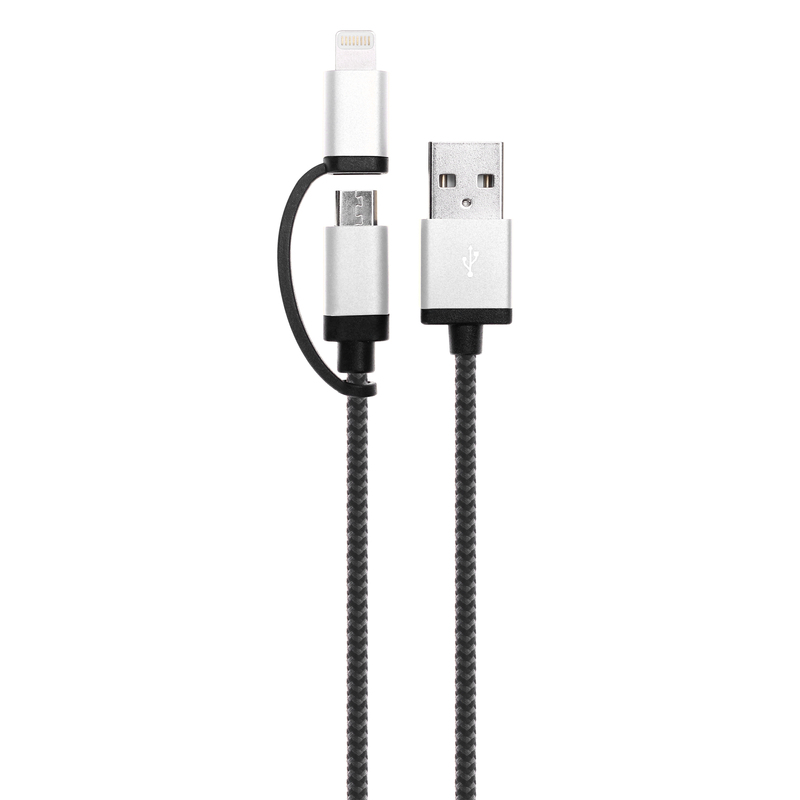 Compatibility: sync and charge for Apple devices and micro devices. 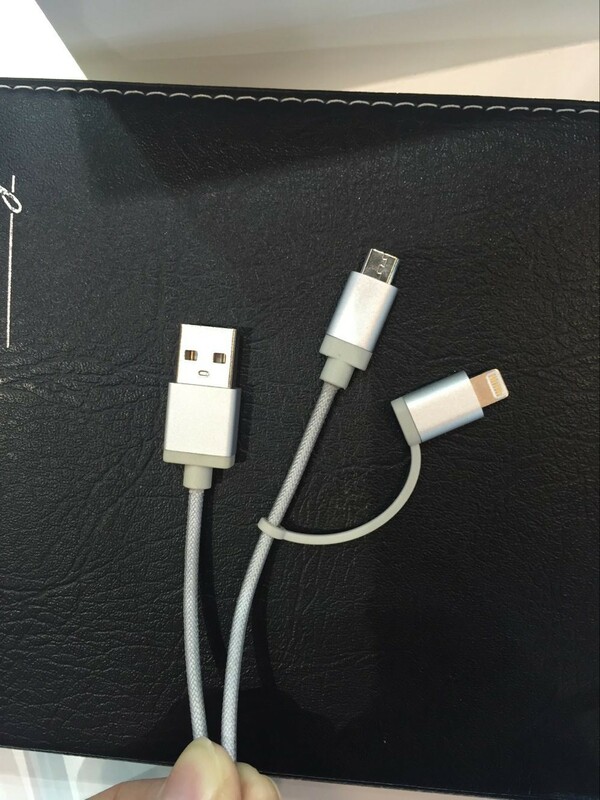 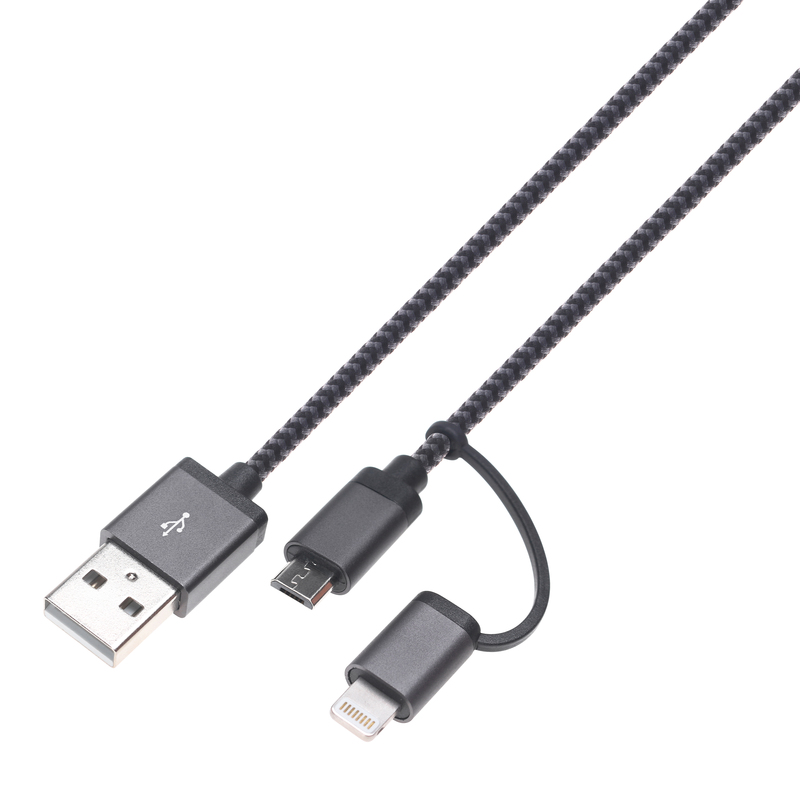 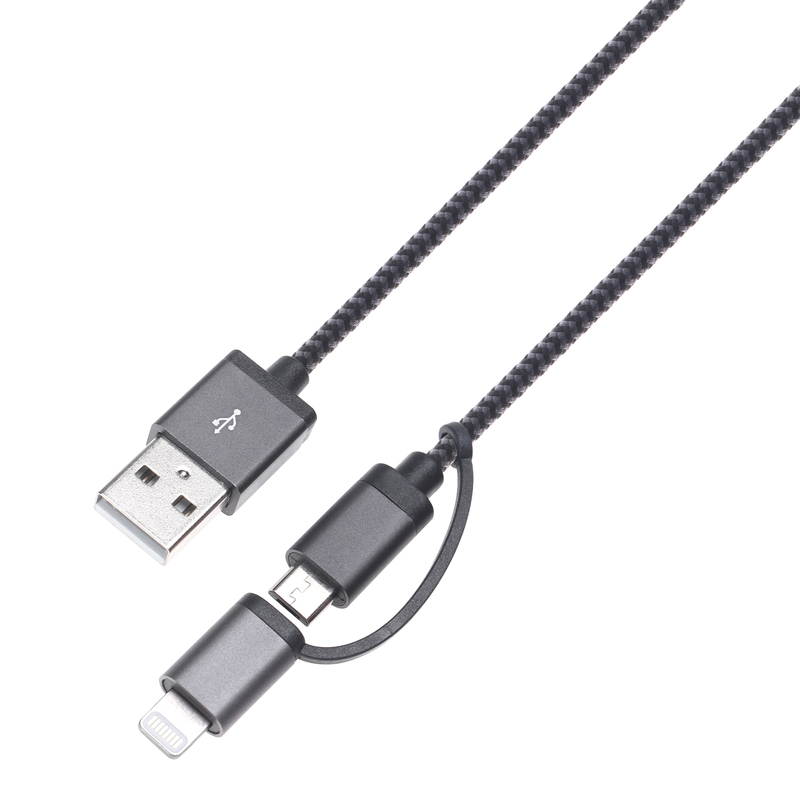 Silicon linking string: silicon material links two plugs make it hard to divide them. 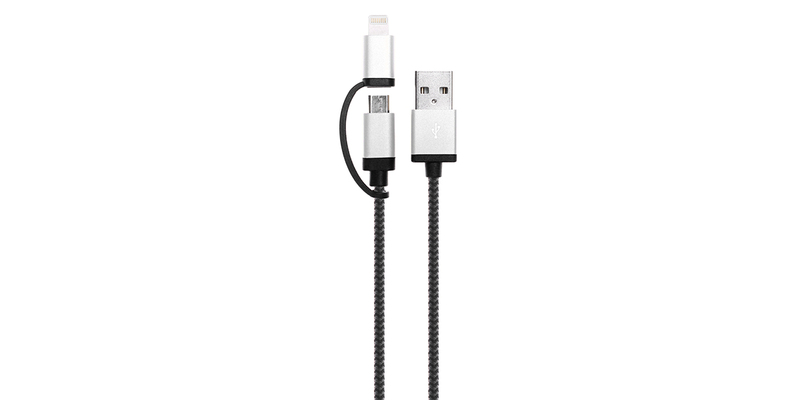 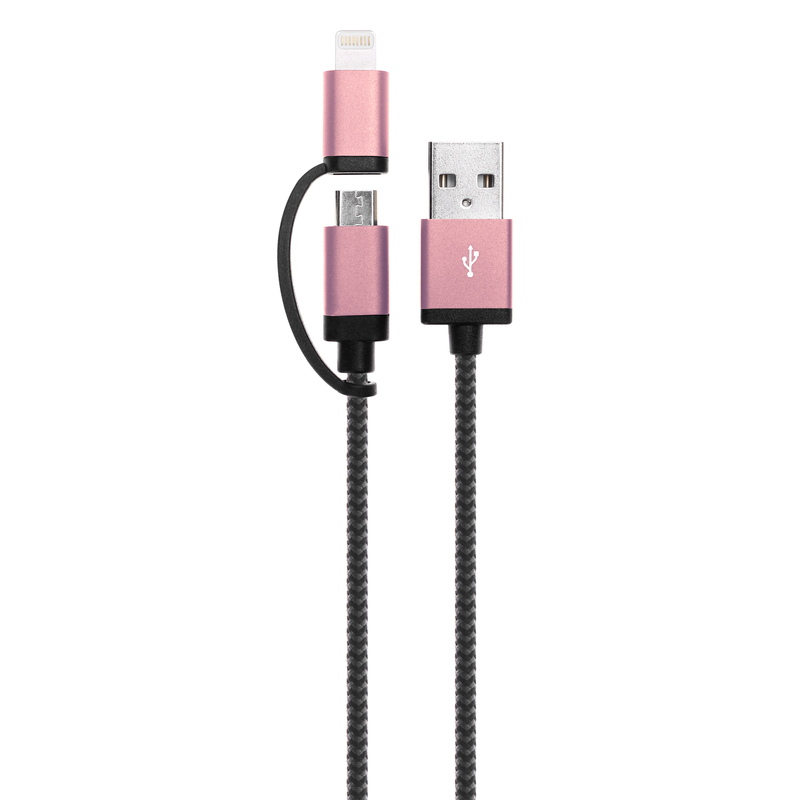 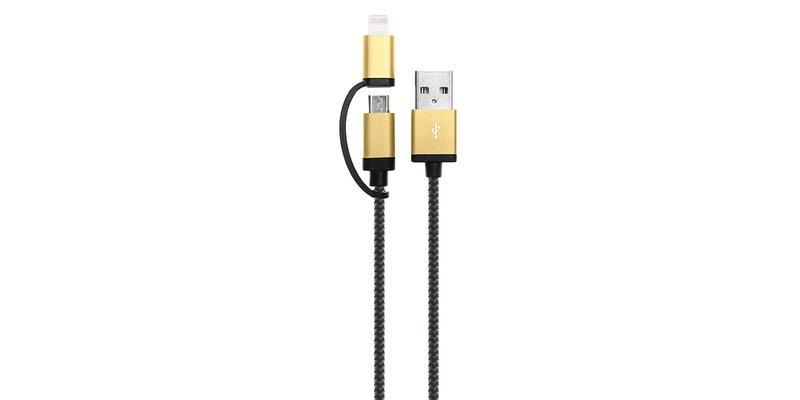 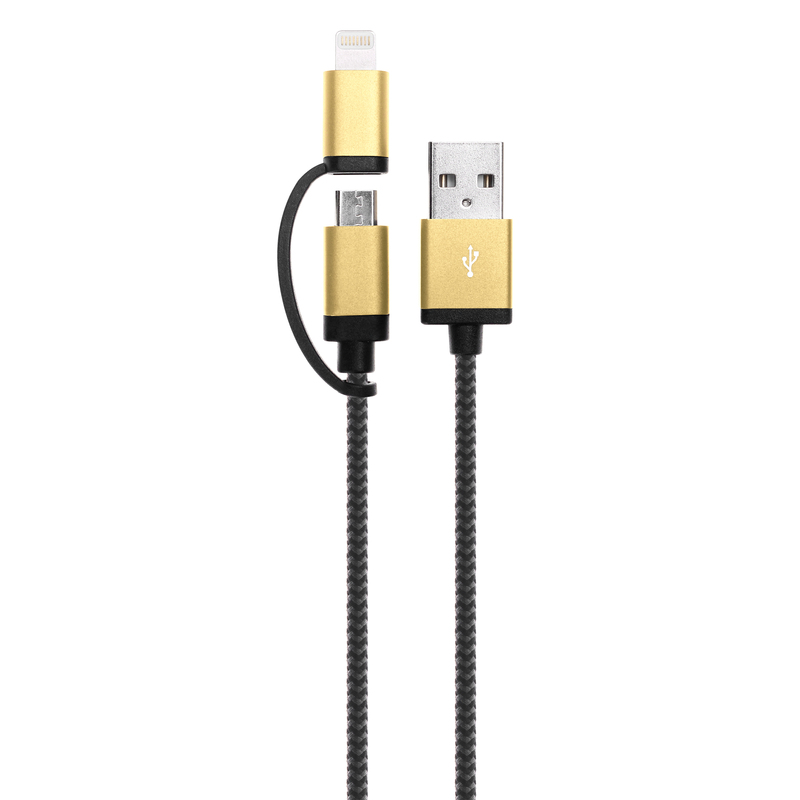 Perfect Compatibility - Works with All Apple devices, micro devices.